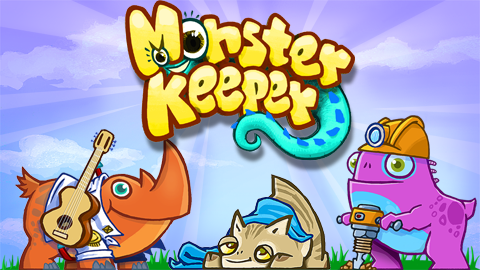 Become a Monster Keeper, and breed different kinds of cute creatures! Start your adventure on mysterious island, and send your creatures to school and work. Finally release them, so they will earn money for you! Invite your friends, and compete with them for the title of best Monster Keeper! Global leaderboard to compete with other players. Meet cute creatures surrounded by colorful environment! Each creature has three stages of growth, and you can learn them in different schools. Each creature can work, and unlock better paid professions. You can collect money every day from your monsters work! Your energy has to be regenerated.